September 13, 2015 -- Combining the therapeutic power of laughter with that of creating something beautiful and useful, Healing Headbands, a not-for-profit project founded by Sea Cliff residents Barbara Grapstein and Joan Accolla, seeks to offer individuals with illness and their families and friends a means to help themselves heal from within. 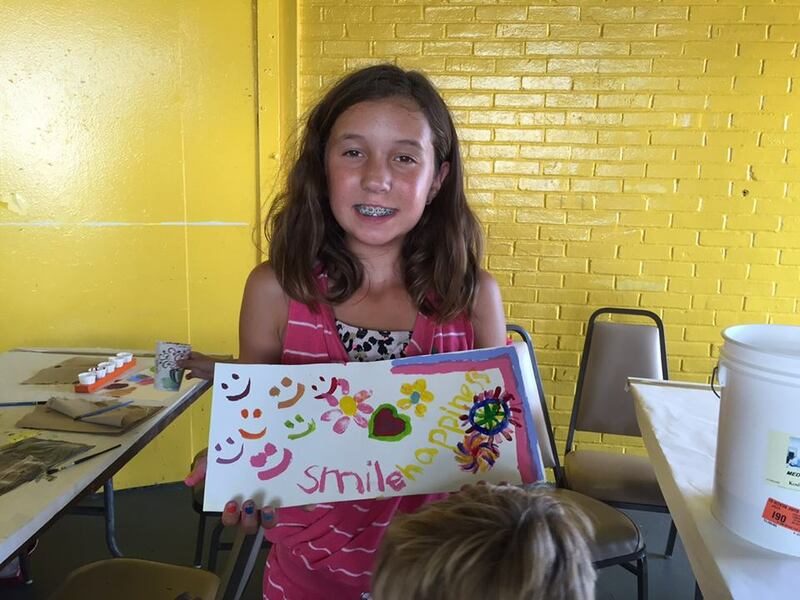 Launched about a year and a half ago, the program has been welcomed into children’s hospitals, senior centers, businesses, and schools to offer lessons that encourage people to “LAUGH, CREATE, HEAL." Healing Headbands, Ms. Grapstein, and Ms. Accolla explained to Northwordnews last week, represents the marriage of Ms. Grapstein’s expertise in laughter therapy and Ms. Accolla’s work as an artist. While recovering from injuries sustained in a fall a number of years ago, Ms. Grapstein said, she discovered the World Laughter Tour, a program developed by Steve Wilson (aka “the Cheerman of the Bored”) that promotes the use of humor and laughter to assist people in reducing stress and developing an improved sense of physical, emotional, and spiritual well-being. Ms. Grapstein offered a fairly extensive history of laughter (humor) therapy and laughter yoga, the origins of which go back to the late 1960’s. Even laughter that is not genuine, but forced, she explained, has been shown to be effective in its healing qualities, both for physical and emotional ailments. 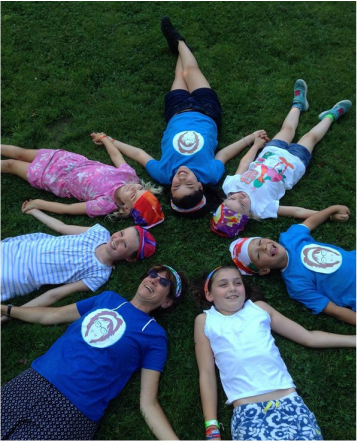 Ms. Grapstein, now a Global Laughter Ambassador, Certified Laughter Leader and Laughter Yoga Instructor, in 2011 founded Gold Coast Giggles, through which she has presented and conducted laughter therapy workshops at senior centers all over Long Island, Girl Scout Troops, corporate events, and at resorts. She is also active in the Association for Applied and Therapeutic Humor and Comedy Cures. The idea for Healing Headbands germinated, Ms. Grapstein explained, while on a trip to Guatemala a couple of years ago, when, at a street market, she came across headbands adorned with beautiful designs and artwork. Enlisting the help of Ms. Accolla, the two were able to find a manufacturer of a uv protective fabric that provides a good foundation for the transference of print. Their project, combining one’s laughter therapy expertise with the other’s artistic talents, was thus born. Healing Headbands’ roughly one hour long sessions begin with about twenty to thirty minutes of laughter therapy. “It helps to get the creativity flowing,” explained Ms. Accolla. 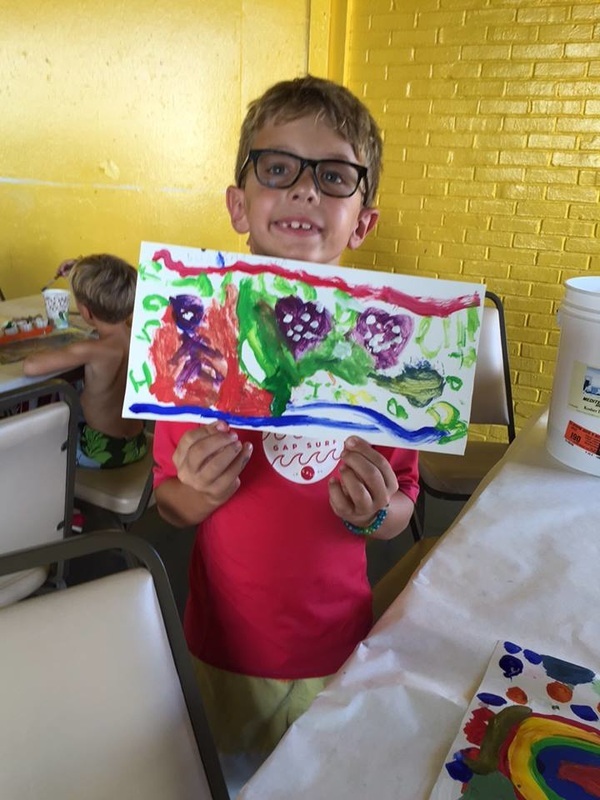 “It puts people in the right frame of mind to be creative.” Then the students are encouraged to paint their works of art that are later professionally printed onto fabric. “Every single work of art is amazing,” Ms. Accolla exclaimed. The project has been brought to St. Jude's Children's Hospital/Target House with further plans to work with individuals with Alzheimer's ALS, Depression, PTSD and most very importantly the care givers. This past spring, the two held a workshop at the Dolphin Bookshop in Port Washington as part of a program called “Kids for Kids.” “It’s a great way of teaching empathy,” Ms. Grapstein said. She then showed a headband that one child in the program created for another child at a hospital undergoing cancer treatment. The beautiful headband was emblazoned with the words “Be Happy, Feel better, ho ho ha ha ha" [a chant Ms. Grapstein uses in her workshops]. Two headbands for each work of art were created - one for the individual going through the healing process, and another for a supporter of that person. 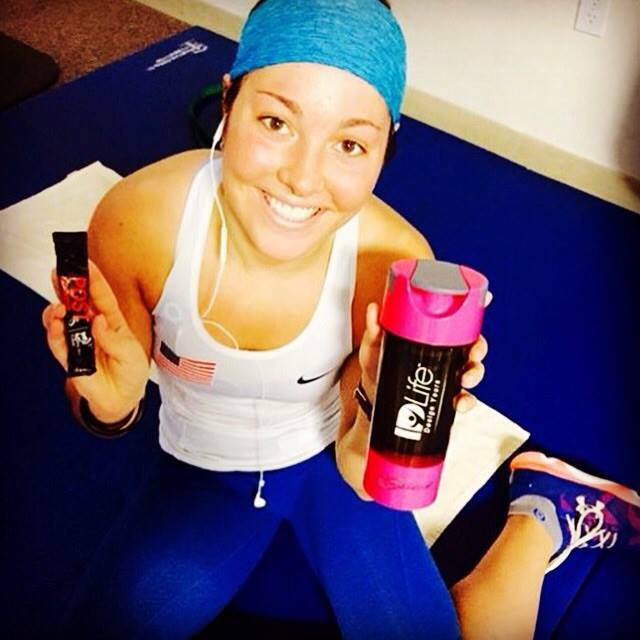 The U.S. national women’s squash champion Amanda Sobhy, a Sea Cliff native, has worn a Healing Headband during her practice trainings. 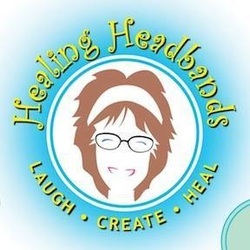 Be sure to visit the Healing Headbands booth at the Sea Cliff Mini Mart on Sunday, October 4th.